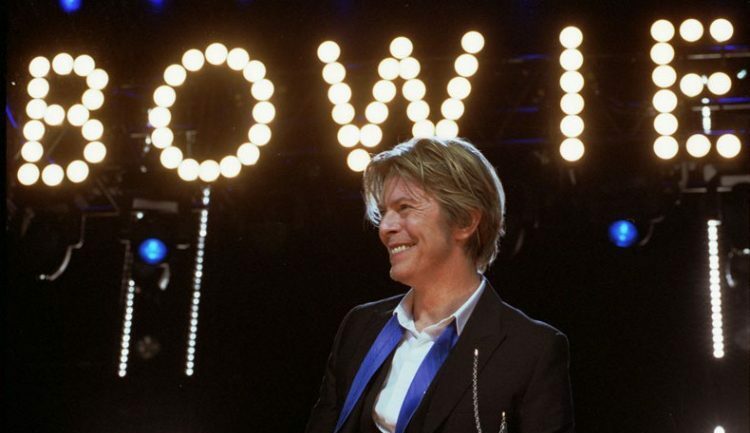 Photo: David Bowie performs at Tweeter Center outside Chicago in Tinley Park, IL, on August 8, 2002. Photo by Adam Bielawski. Courtesy of Wikimedia Commons. In celebration of Bowie the bibliophile, Open Culture put together a list of the artist’s top 100 books. The list is as diverse as it is revealing; perhaps there is no better way to get inside the mind of a person than through their library. 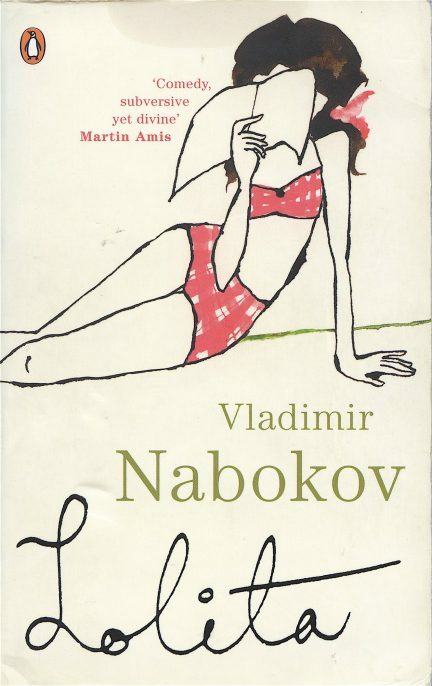 Crave spotlights ten of Bowie’s favorite books that make for great Friday Reads. 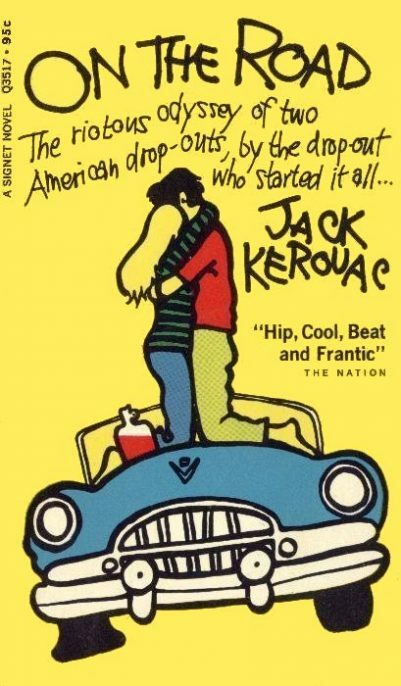 In 1957, Jack Kerouac encapsulated the American longing to get the hell out, hit the road, and leave it all behind in a search for the self that could only be described as naïve. But such are the joys and pains of youth, the misty-eyed idealism, the daring, and the ambition to go the distance. On the Road is a story of two friends, a story of America, and a story of the truth that underlies it all. 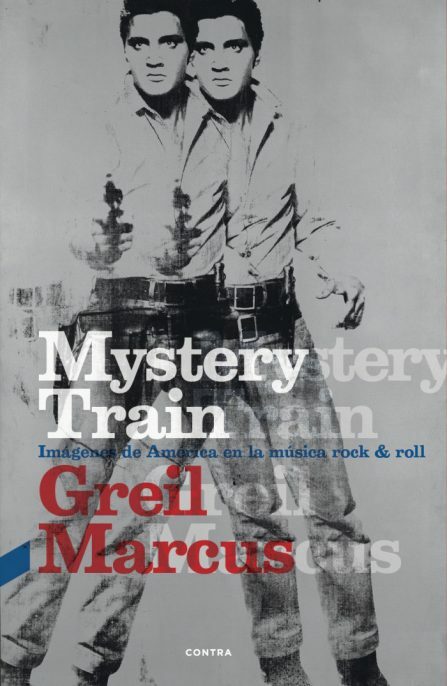 Greil Marcus is one of the finest writers in the game, weaving a spellbinding study of the history of American music from Robert Johnson to Sly Stone, showing us the traditions that created the profound phenomenon of rock & roll. Focusing on six key artists (including Harmonica Frank, Elvis Presley, The Band, and Randy Newman), Mystery Train takes us deep into the country’s heart, exploring the ways in which music is a language all its own. 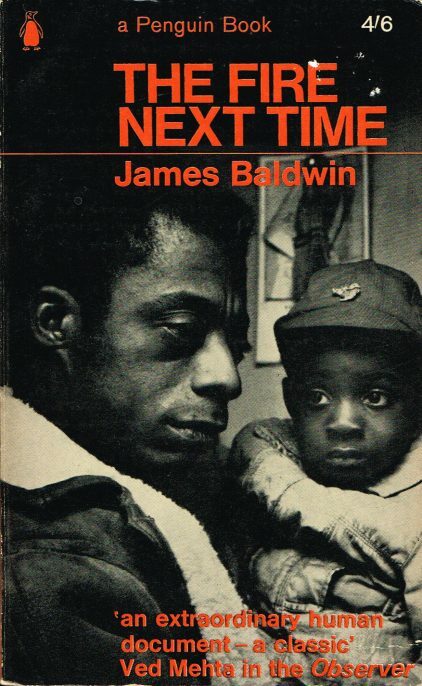 No one does it better than James Baldwin. 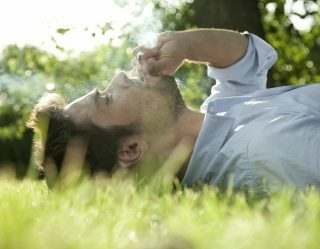 “You want to write a sentence clean as a bone,” he told the Paris Review in 1984, making it sound simple—although it never is. In The Fire Next Time, he does just this, taking on the subject of race in two letters that speak to the history of America and living as a black man in 1963. It’s one of the most powerful, profound truths ever written about the country, offering a pile of gleaming white bones that rage with the wisdom that only pain and suffering can bring. 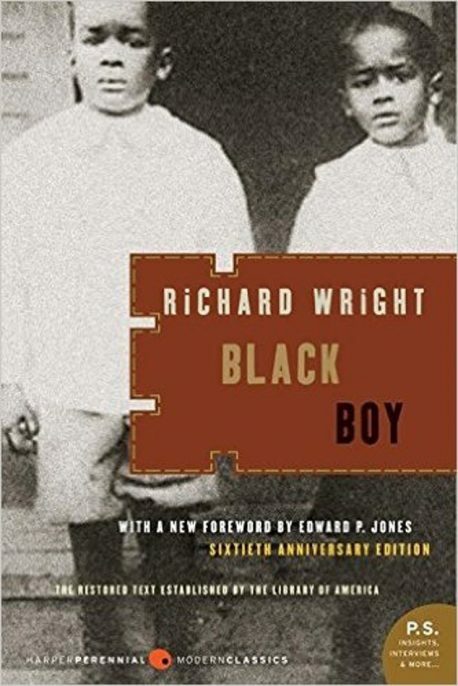 Growing up in Mississippi, living under Jim Crow, Richard Wright experienced the horrors of government-enforced apartheid firsthand, and writes a searing account of the ways in which is destroyed his mind, his body, and his soul. A raw confessional rife with agony and the cruelty it provokes, Black Boy is a searing indictment of America’s abuse of its citizenry. The seedy underbelly of America has become a story that Hollywood adores. But the horrific truth of these lives, the gruesome misery that seeds aggression, destruction, and exploitation doesn’t fit neatly into storybook form. It’s a jangled, disjointed cacophony of broken lives and ruined fates. 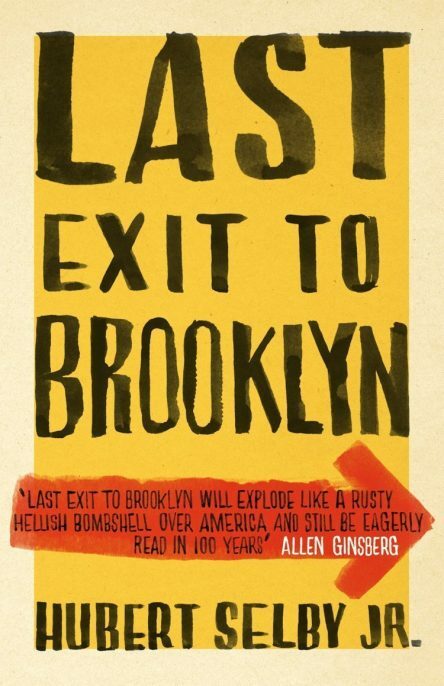 Hubert Selby Jr. perfectly captured this in his stories of the back alleys of Brooklyn, sharing the lives of drug addicts, prostitutes, thieves, and hoodlums as they are, a devastating melange of nightmarish propositions. Deep in the heart of Kansas, a family was slaughtered in cold blood, as two men shot four innocent people in the face for no discernable reason. 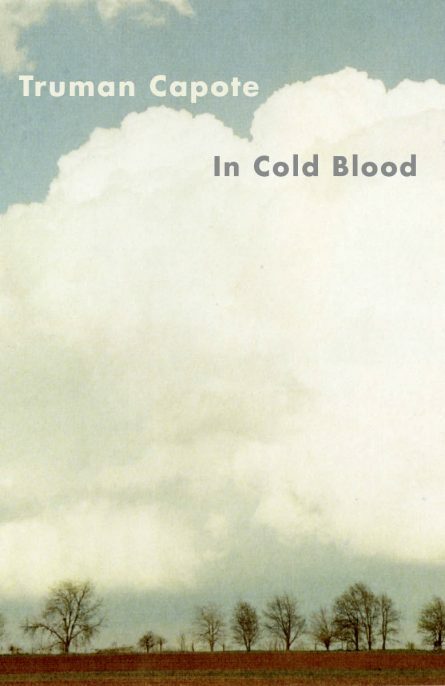 This is the true story of murder so brutal, you never fully understand the reason for the carnage, although Truman Capote does a fine job recounting the details of the murder, the investigation, the capture, trial, and execution of two men, deftly creating the non-fiction novel and setting the high bar for New Journalism. 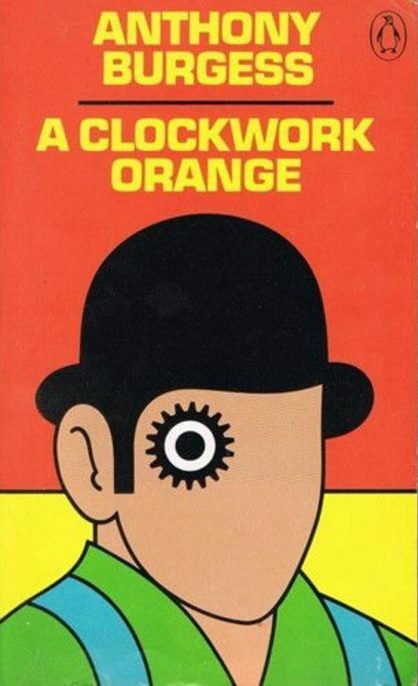 One of the finest dystopian novels ever penned, A Clockwork Orange is a firm reminder the road to hell is paved with good intentions. In it, we see anti-hero Alex run amok, then encounter a system intent to redeem him through a system of brutality that continues to shock and disturb with its pinpoint accuracy of abuse in the name of salvation. “Who controls the past controls the future. 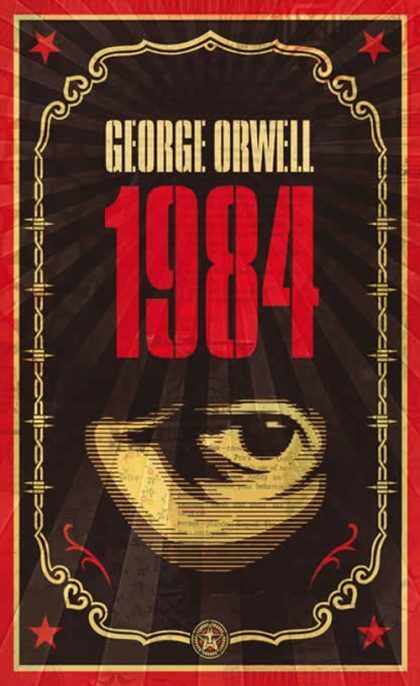 Who controls the present controls the past,” George Orwell wrote Nineteen Eight-Four, understanding all too well that that the psychosis that gave rise to World War II was not a one time event; it spoke to the psychosis of his people, something we see playing out in real time each and every day. The thing is, this book has always been right on time; it’s no more about our present day that it is about all the days that came before and all the days to come. Age is a beast. 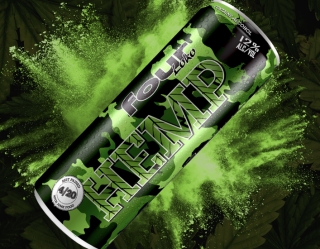 They say it brings wisdom, but for most it simply brings folly, desperation, and delusion that can ruin one’s final days on earth. Some might call it love, were they apt to misconstrue the meaning of the word. Such is he plight of Humbert Humbert, who obsessed on the young Dolores Haze in what, today, would be shouted into obscurity. But because it came out long before such outrage was commonplace, it has earned a highly suspect place in the canon. The best way to learn is to listen. 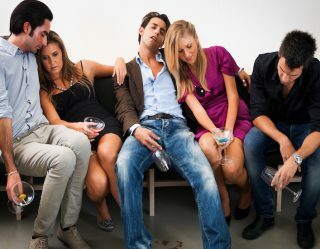 People love to talk and are inclined to reveal themselves in ever turn of phrase. What could be finer than a series of interview for The Paris Review with established writers like Tennessee Williams, Kurt Vonnegut, and Gabriel Garcia Marquez, among many others. Here, writers speak about their craft, their practice, and their process—something few know or understand given the fact that it all goes down in silence and all most people ever see is the final product. 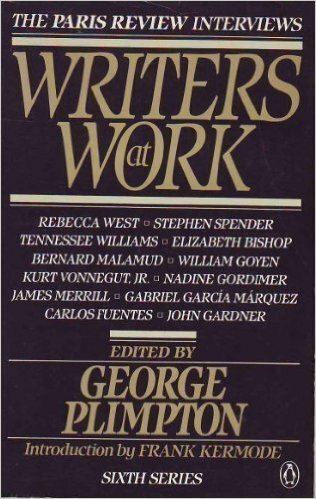 A true gem for anyone who loves to read or to write, Writers at Work takes you inside the minds of some of the finest of all time.